The carefree coastal lifestyle awaits! 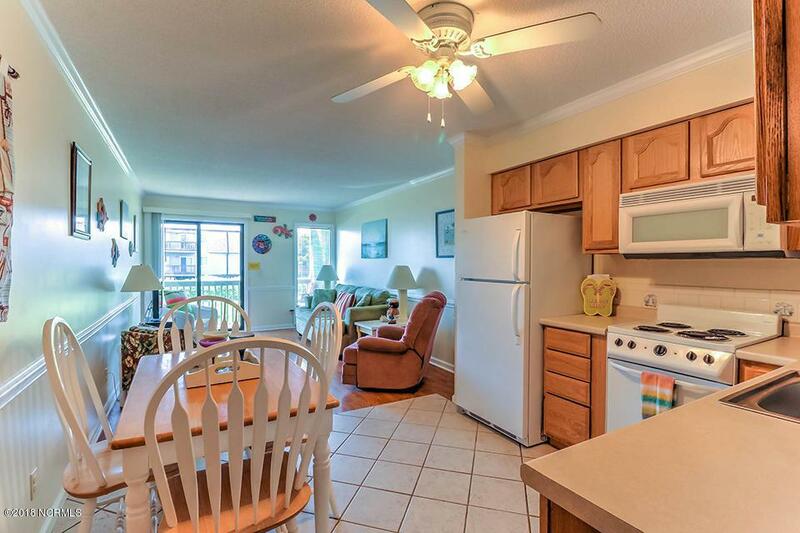 Enjoy the beautiful ocean and sunset views from this 2Br/2Ba, fully furnished condo located at the desirable west end of Ocean Isle Beach! This unit features two full baths, new wood kitchen cabinetry, beach cottage decor, gorgeous hardwood floors in the living area and custom chair rails and crown moulding. 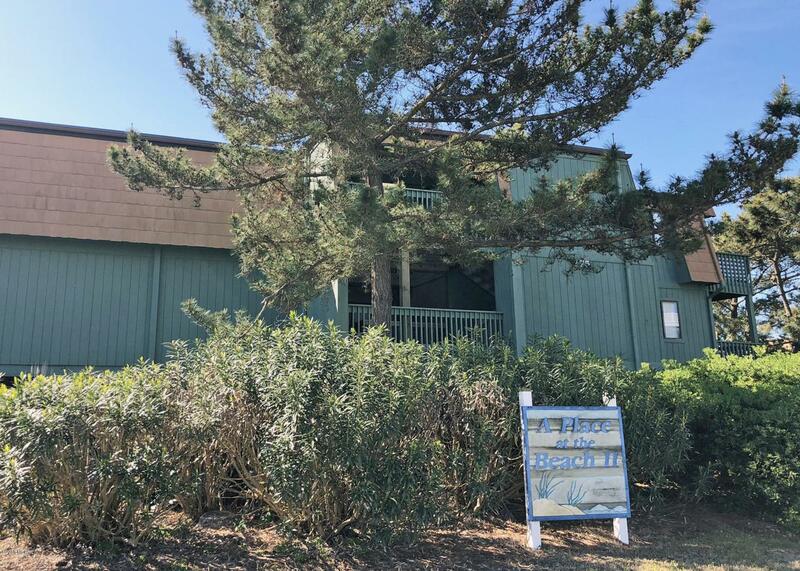 Condo complex offers a family atmosphere, ocean front pool, private beach access, plenty of off-street parking, a laundry facility and a grilling and picnic area all within easy walking or biking distance to the pier, restaurants and shops! 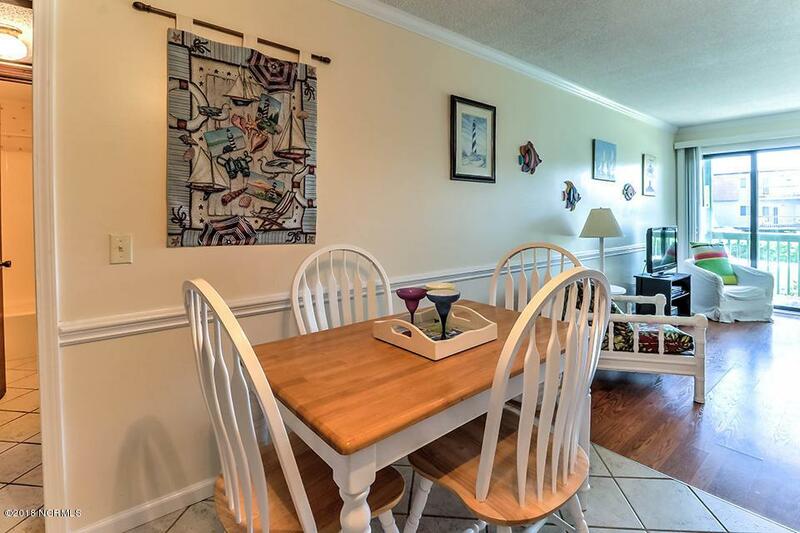 Island location is convenient to area attractions and some of the best golf courses in the Carolinas! Investment-minded? 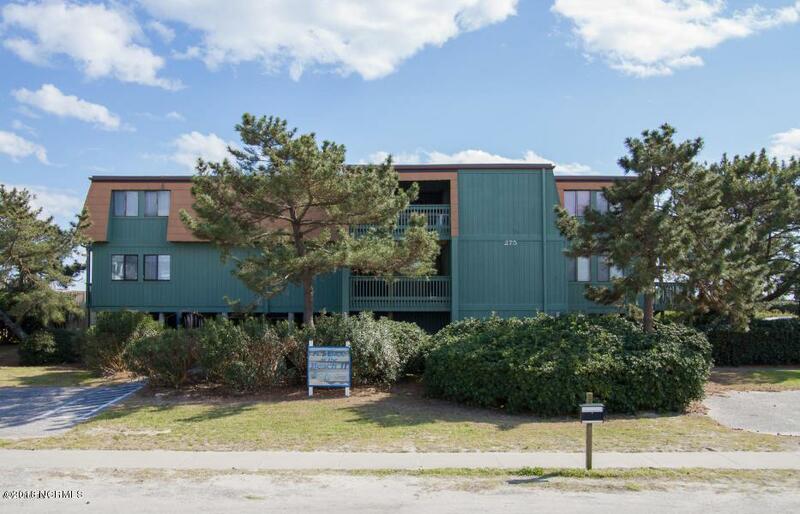 This unit boasts a proven rental history! Listing provided courtesy of Team Kbt Realty of Keller Williams Realty.